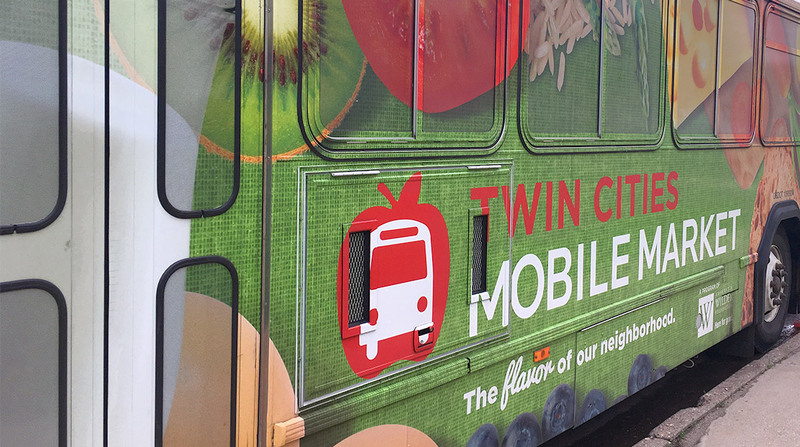 Speaking of small things that go a long way, I’m happy to report the Twin Cities Mobile Market, a retrofitted Metro Transit bus loaded with grocery goodness, expanded in May from one bus to two, and from St. Paul to Minneapolis. The second bus, chock full of affordable and fresh fruits and vegetables, milk, meat, cheese, bread and more, includes stops in north Minneapolis and Cedar-Riverside — two areas designated as “food deserts” by the U.S. Department of Agriculture. If you’ve never lived in a food desert, and especially if you’ve never heard the term, consider yourself lucky.